The holiday season has come and gone but in the US, there is still one major celebration headed our way. The Super Bowl is the biggest football game of the season and for some, marks the official end of the previous year. Family and friends get together to throw the best game day parties ever. Even those who are not fans of football come together because the excitement in the air is palpable. 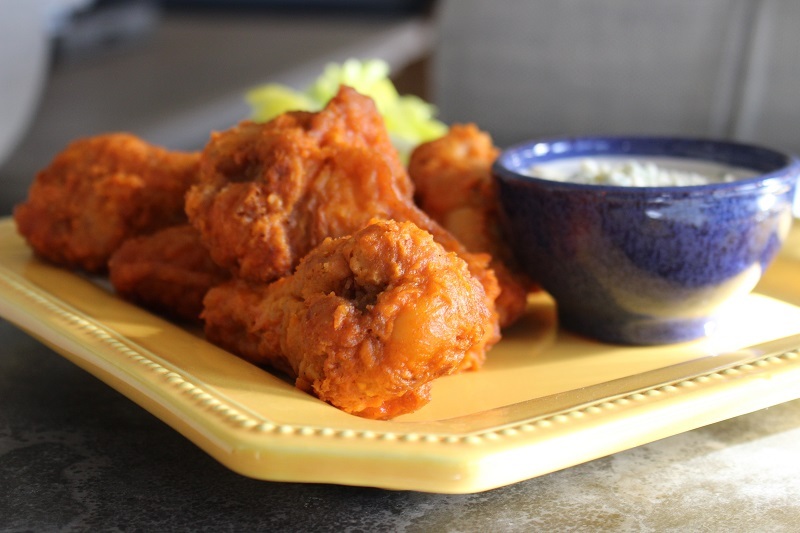 Many things go into the perfect Super Bowl party, but the most important may just be the food. 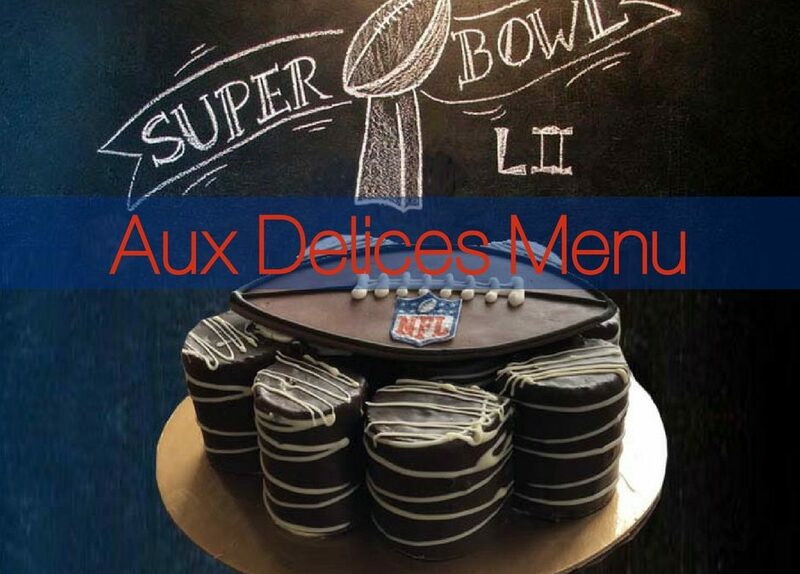 Aux Delices Super Bowl 2018 menu is ready to help make your celebration tastier and easier. Super Bowl 2018 is right around the corner and Aux Delices has everything you’ll need to serve up a delicious celebration for the winners and the losers. Before the game starts family and friends will gather around, maybe have a friendly argument over which team will win. While those arguments are fun, the snacks before the game are even better. Aux Delices has some great pre-game starters to keep guests happy and fueled for the game ahead. Classics like pigs in a blanket, roasted potato skins, deviled eggs and buffalo chicken wings can be delivered right to your party. We can also take it up a notch with some Black Angus sliders or jumbo shrimp cocktails. Of course, no Super Bowl party is complete without dips and Aux Delices dips are just better than the rest. Fresh guacamole, hummus , artichoke and spinach dip, caramelized onion dip and maybe the most popular, 7-layer dip. After kick off, the real fun begins. Cheers can be heard up and down almost every street in the country. But in between those cheers, people will be eating and serving some of the best foods for crowds. When throwing a Super Bowl party, it’s important to remember that everyone will want a helping and picking foods that can serve everyone is important. Foods like turkey chili or beef harvest chili are great options. Children will love the macaroni and cheese or the tacos. Lastly, the Italian combo sandwich and a pan of cornbread will make the meal one of the best of the season. Every kick off dish ordered from Aux Delices can serve between 6-9 people each and multiple of each dish can be ordered. The Italian combo sandwich will serve 4-6 people per sandwich. Towards the end of the game, there will be some winners and some losers. No matter what, a sweet treat will be necessary. The winners can celebrate with something sweet at the end of the game, while the loser will need something sweet to aid the pain of loss. Aux Delices has sweets for both sides of the game. Whole cakes like the Superbowl football cake or Yodel cake are perfect for groups. 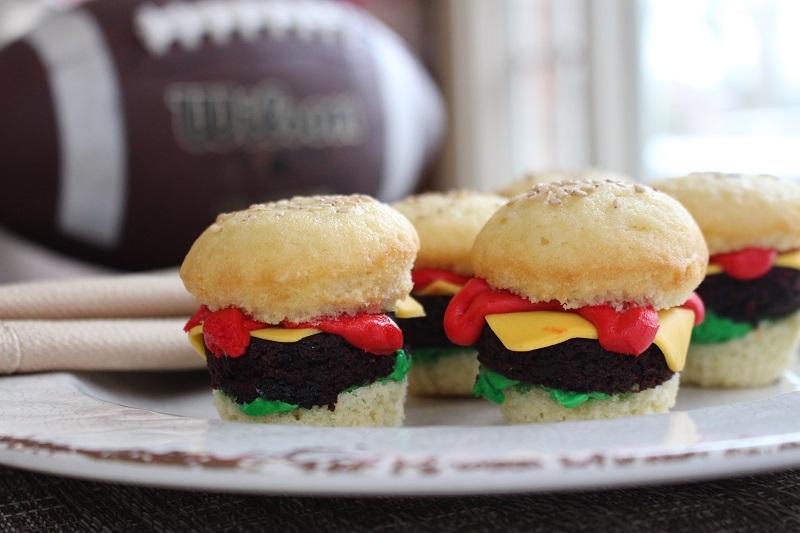 The mini slider cupcakes will put a fun spin on the sweet treat as well as the football cupcakes or glazed football brownies. Lastly, a Superbowl party isn’t complete without some Super Bowl logo cookies or Aux Delices most popular dessert, baked cinnamon doughnuts. 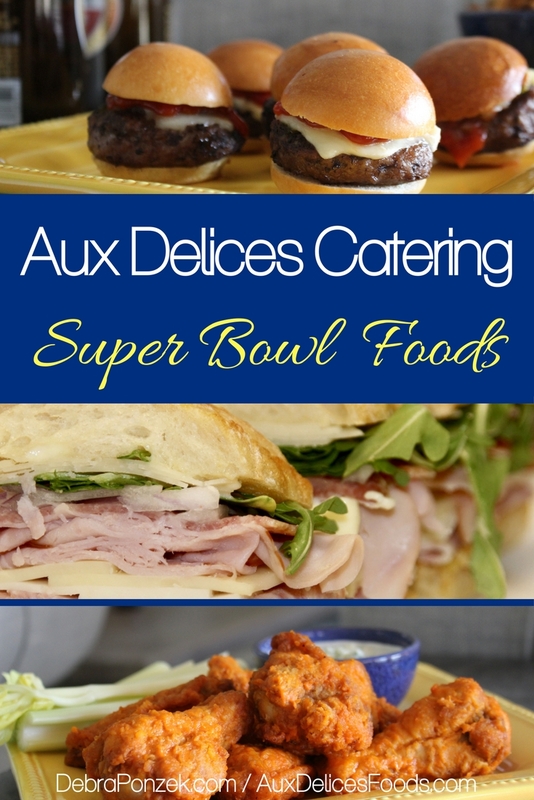 Everything can be ordered directly from Aux Delices for your Super Bowl 2018 party and delivered right to your door. Everything must be ordered before February 2, 2018, in order to be ready for game day.